Get Diet & Nutrition Tips! 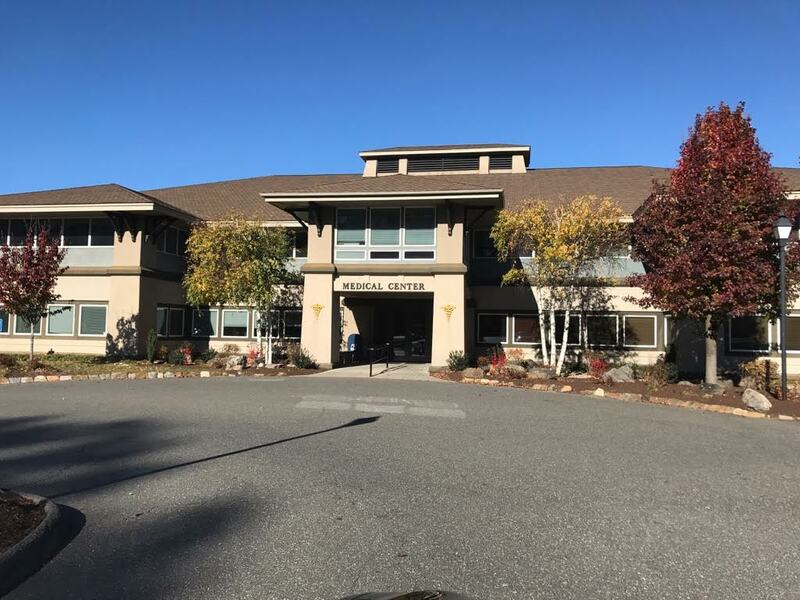 Naugatuck Valley Gastroenterology Consultants (NVGC) was formed to provide the highest quality of gastroenterological medical care to patients in the Naugatuck Valley community. This care will be available to all patients, regardless of gender, race, religion or financial hardship. We are committed to the delivery of timely, efficient, cost effective, and appropriate medical care. Continuity of care will be assured by shared responsibility for patient care and open communication between the Consultants and the Primary Care Physicians. Excellence will be achieved through our integrated efforts. Our highly trained physicians manage a full range of medical issues. We are committed to making YOU feel better. We want to make your upcoming visit as comfortable as possible — an important exam deserves the best possible preparation. Naugatuck Valley Gastroenterology Consultants will bill your insurance company for the services provided.